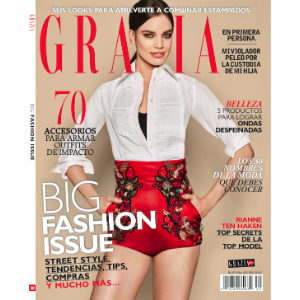 Grazia Mexico represents the first edition in the Americas. 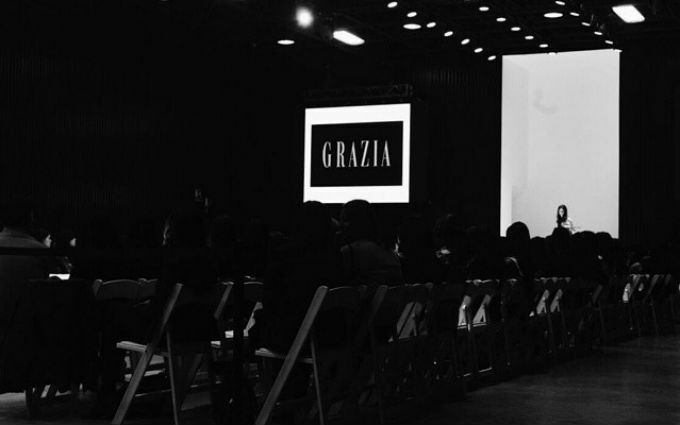 It’s every woman’s ally; the one that understands her desires to be up-to-date with the latest celebrity news and lifestyles. 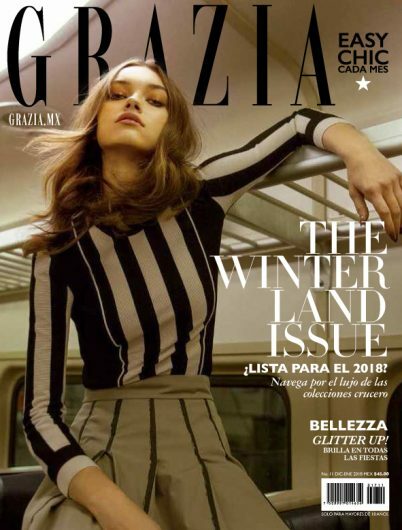 Its striking covers, with fashion and beauty products, Grazia catches the attention of its trading partners by giving them the possibility to launch and promote their products like in no other magazine. 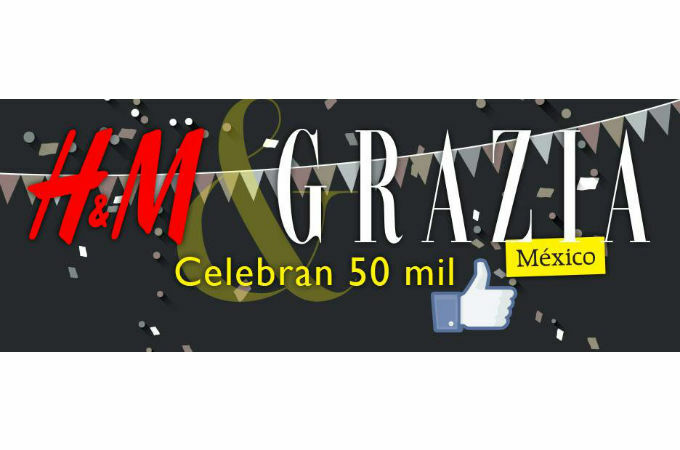 Feliz 1st Anniversary Grazia Mexico!